Sports vision testing, also known as visual performance evaluation, is much more involved and detailed than a comprehensive eye exam. These types of exams are performed by optometry professionals who have specialized credentials in this area of eye care. 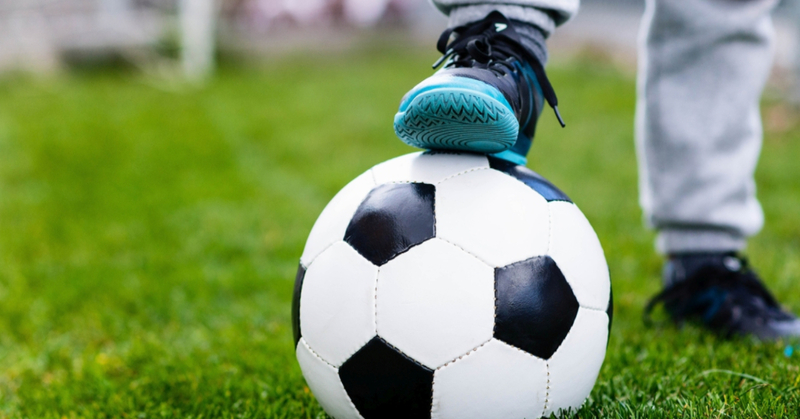 At Family Vision P.C., members of our eye care team in Anderson, Williamston, and Clemson, SC conduct visual sports exams to help athletes achieve a more competitive edge by helping them determine and address whatever visual strengths and weaknesses they have. The type of vision performance test need is dependent upon the type of sports you engage in, as visual skill sets vary by sport activity. Visual demands are determined based on sports dynamics. The visual demands required for sports like golf or darts require you to focus on stationary objects, whereas dynamic sports like tennis, basketball and football require higher levels of visual reaction time, hand-eye coordination, dynamic visual acuity and a host of other skills. Sports vision testing is performed to help the optometrist determine how to use sports vision training to improve an athletes ability to rapidly discern visual information and determine how and when to respond. In order for an athlete to perform at the highest levels, the visual elements they need for their specific sport must remain at the highest levels. Visual acuity is one of the tests optometry professionals conduct during a sports vision exam. Reading an eye chart is a familiar process for most people, however undetected refractive error is often found in younger athletes. Visual acuity that is slightly off can have a negative impact on the way athletes perform. The eye dominance test helps athletes determine which eye is the most dominant. You can conduct the Miles Test at home. To do this you will need to form a triangle using you fingers, then frame an object while looking at it first with both eyes, then alternate by closing the right eye then the left. Our practice uses sports vision EyeQ to pinpoint areas where performance can be strengthened. RightEye sports vision EyeQ analyses and measures brain processing, reaction time and eye movement. Other elements of Sports Vision testing include depth perception, ocular alignment, contrast sensitivity, eye tracking and visual processing speed and hand eye coordination. Here at Family Vision P.C. we are dedicated to making sure our patients are performing at their visual peak. We provide full comprehensive exams and specialized sports vision eye exams for athletes and sports enthusiasts. If you are looking for ways to improve your sports performance, or you want to learn more about any aspect of sports vision testing, give us a call in Anderson at 864-840-8216, Clemson at 864-339-9682 or Williamston at (307) 382-3937.